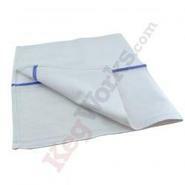 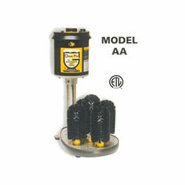 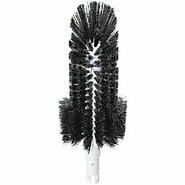 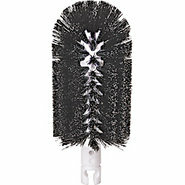 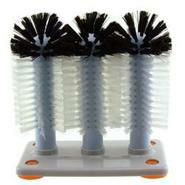 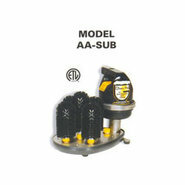 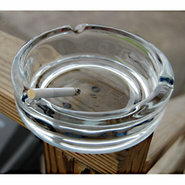 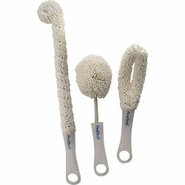 Generic - Manual Brush Glass Washer Manual glass brushes feature a positive suction base to firmly attach to your sink. 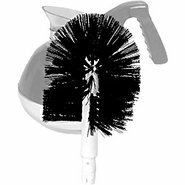 This brush makes washing your bar glasses quick and easy. 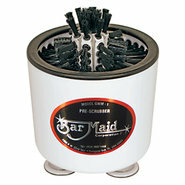 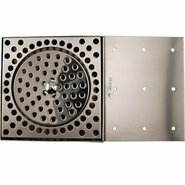 Generic - Fagor Commercial Bar Glass Washer This compact glass washer is perfect for behind the bar or server station use. 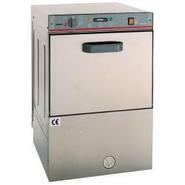 Generic - Fagor Undercounter Glass & Dishwasher This dishwasher is designed to function as the ultimate glass washer! 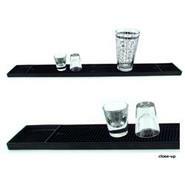 Use it for all of your dishes your just glassware it&amp;#8217;s your call. 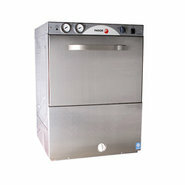 Generic - Fagor Commercial Under Counter Dishwasher High quality production and low energy costs make this Fagor glass washer a smart investment.